This is the Rolls Royce of dental lasers and we are very fortunate to have it. What does it do? A ton! Please ask us about it. Hate the sound of the drill? 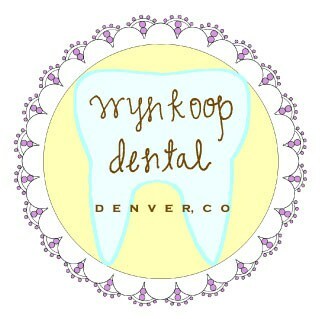 Oftentimes, we can use it to prep basic cavities instead of using a drill! Please ask us about it. Infant and Adult Frenectomies (please see pregnancy/new mom section for infants): What the heck is a frenectomy and who needs one? Sometimes the attachment of the lips to the gums (frenums) are too high and can cause the gums to recede. A frenectomy is a simple procedure to lower the attachments so the gums stop receding. It typically takes about 10 min to complete the entire procedure. Most patients only report a little sensitivity that usually just lasts for a couple days afterward. We LOVE these lasers. They are diodes and almost everyone in our office is certified to use it. 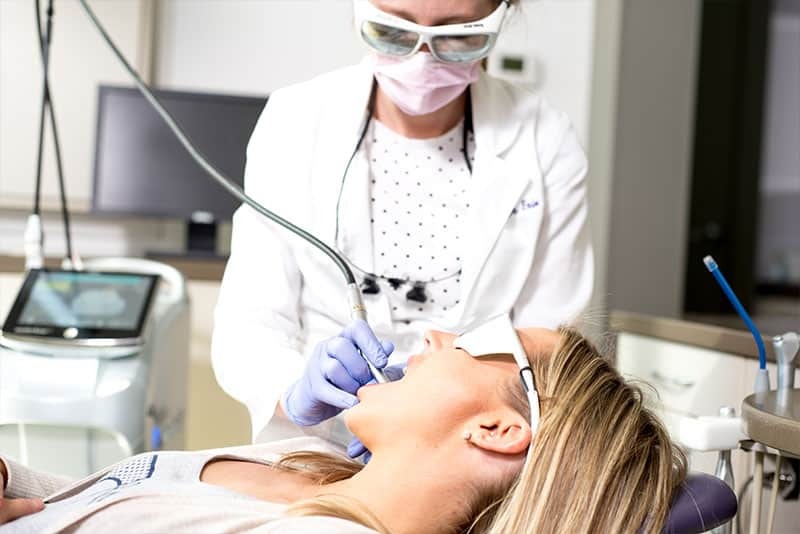 Our hygienists use this laser to assist with gum therapies, in conjunction with basic cleanings and with “deep cleanings”. It helps control the infection in your mouth that causes gum disease and loosens the attachment of tartar to your teeth before we remove it… meaning less scraping. 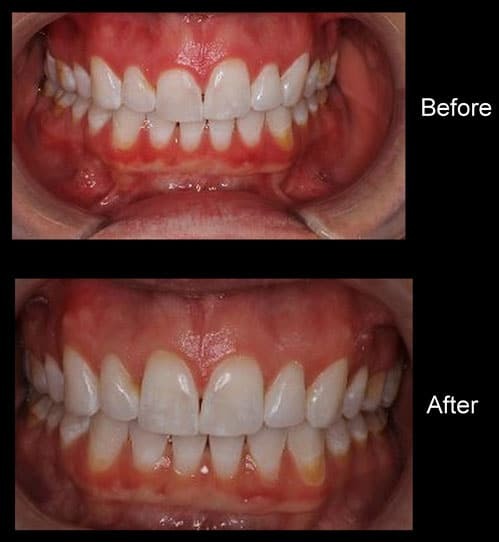 If we notice your gums bleeding then we will probably recommend doing a laser treatment. It works wonders and we have been thrilled with the results. We also use this laser to do laser whitening. This is the best option to minimize sensitivity with bleaching. Most patients report little to no sensitivity afterward. 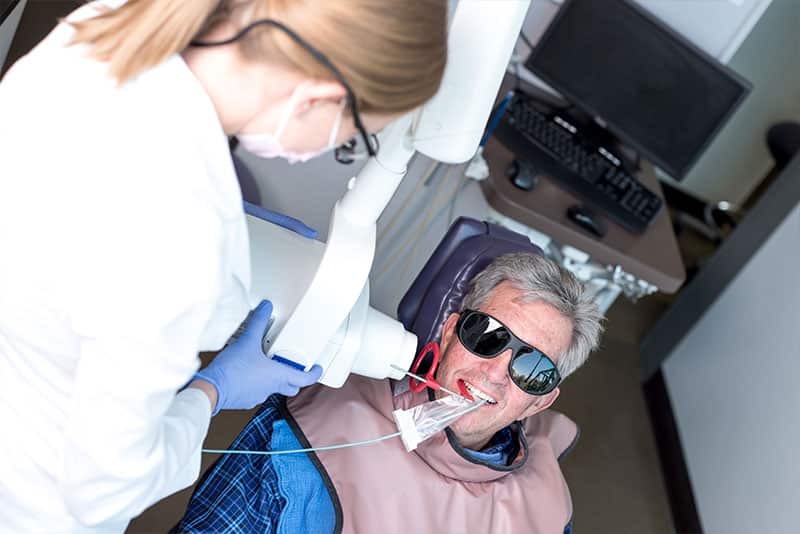 We love our results with the laser whitening, so please ask about it at your next appointment if you are interested in brightening up your smile! This has been a wonderful addition to our armamentarium. Dental X-rays are great, but they are lacking in a few areas. This is where the Canary fits in. This laser measures the crystallization of tooth structure or lack thereof. We use this laser primarily to check the biting surface of the tooth for cavities. It also works well to check the depth of fractures and for cavities around existing restorations that are tough to see on an x-ray. The Canary does not replace x-rays but it is a great adjunct and reinforces diagnosis.